« Just Finished Writing Your First Book? Don’t Publish it…Yet! 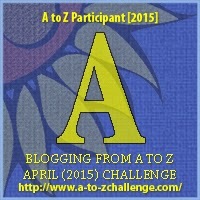 Welcome to the first day of this year’s April A-Z blogging challenge. I’m blogging my way through characters from books I’ve read, then I have some audience participation going on. 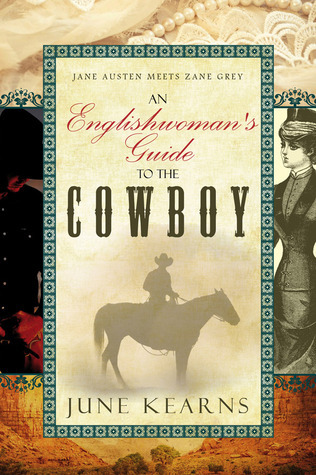 Letter A is for Anne Haddon the heroine of June Kearn’s book An Englishwoman’s Guide To The Cowboy.